Recent technology advances such as miniaturization and improvement in electronic-processing components is driving increased introduction of innovative medical-imaging devices into critical nodes of major-diseases’ management pathways. Similarly, medical imaging bears outstanding potential to improve the process of drugs development and regulation (e.g. 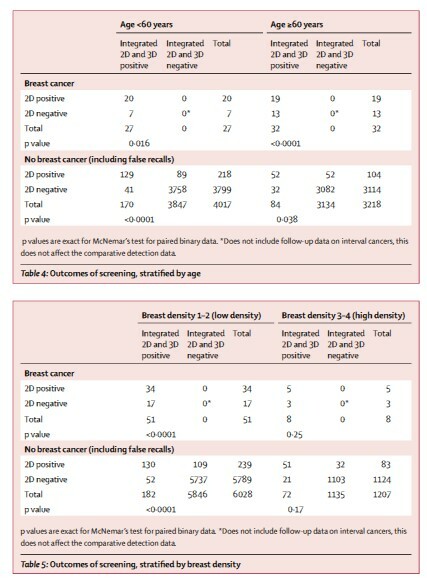 companion diagnostics and imaging surrogate markers. In; The Role of Medical Imaging in Personalized Medicine I discussed in length the role medical imaging assumes in drugs development. Integrating imaging into drug development processes, specifically at the early stages of drug discovery, as well as for monitoring drug delivery and the response of targeted processes to the therapy is a growing trend. 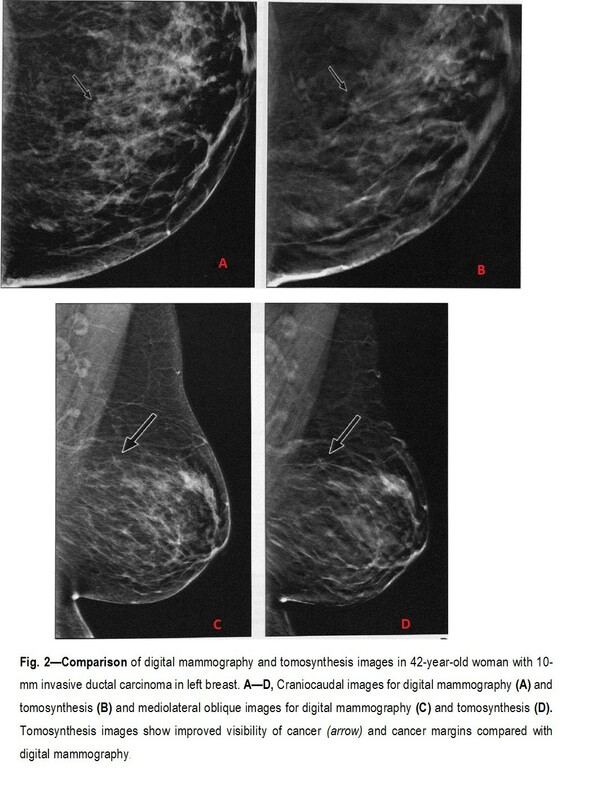 A nice (and short) review highlighting the processes, opportunities, and challenges of medical imaging in new drug development is: Medical imaging in new drug clinical development. An important aspect of drug development that is largely discussed is facilitating testing of the new drug through clinical studies. A major hurdle in development of many anti-cancer drugs is the long time that is required to determine the efficacy of the new drug through measurement of clinically meaningful endpoints; e.g. overall survival. Imaging is offering the opportunity to determine surrogate markers of clinical outcome (as a substitute for a clinically meaningful endpoints). The need for surrogate outcome markers is especially great with newer agents that may act by tumour stabilization as opposed to shrinkage. To comply with current trends; e.g. personalized medicine and evidence-based medicine, medical imaging must support quantification of meaningful pathological phenomena; e.g. morphological deformations, enhanced/reduced chemical reactions, presence/absence of biological substances etc…. Molecular imaging (e.g. PET, MRS) allows the visual representation, characterization, and quantification of biological processes at the cellular and subcellular levels within intact living organisms. In oncology, it can be used to depict the abnormal molecules as well as the aberrant interactions of altered molecules on which cancers depend. An established biological process is neoplastic angiogenesis is associated with a number of detectable changes at molecular and microcirculatory levels. In Positron emission tomographic imaging of angiogenesis and vascular function the authors are offering that direct study of angiogenic molecular biology and tumour circulation before during and after treatment may offer useful surrogate markers for vascular-targeted therapies. The paper reviews two main areas: (a) the methodology behind PET imaging of tumour blood supply with 15O-oxygen labelled compounds; and (b) newer tracers in development as markers of angiogenetic biology. A largely sought-for application for medical imaging is Monitoring quality of surgery: Cancer patients could benefit from a surgical procedure that helps the surgeon to determine adequate tumor resection margins. Variety of applications and work-flows; e.g. 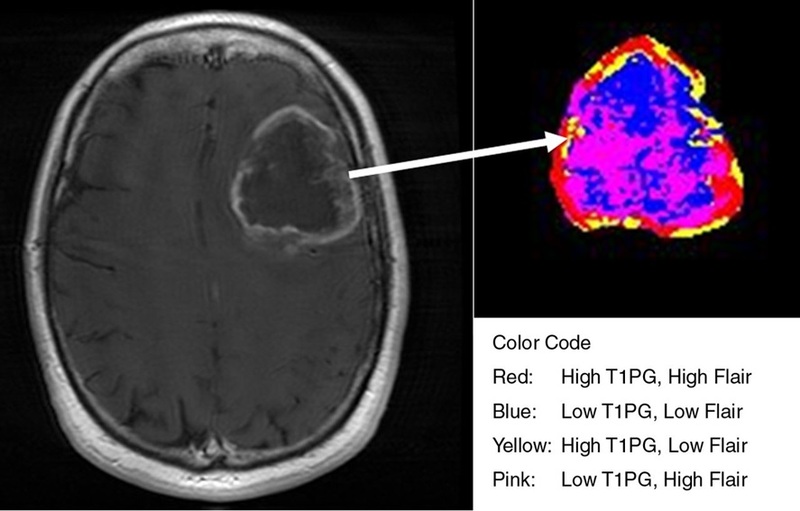 Systemic injection of tumor-specific fluorescence agents with subsequent intraoperative optical imaging to guide the surgeon in the process are offered. Recently, in order to overcome the problem of tumor heterogeneity it was proposed to shift the focus of tumor targeting towards the follicle-stimulating hormone receptor (FSHR). Being able to discover and clinically validate fundamental finger-prints of cancer which can be detected and quantified through medical-imaging modalities is key to transforming the potential presented by medical imaging into clinical reality. Such specific finger-prints/characteristics are usually referred to as imaging bio-markers. 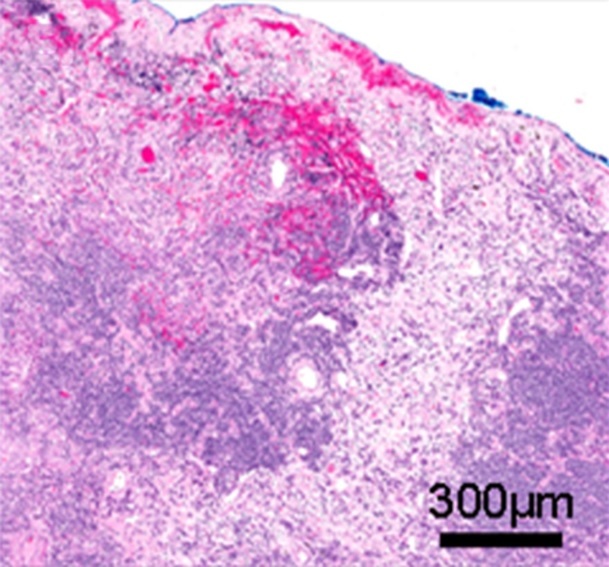 A critical step in the discovery and validation of imaging bio-markers is the matching of tissue location as depicted by imaging-products (most commonly images) to their histology, as underlined by a pathologist under the microscope. 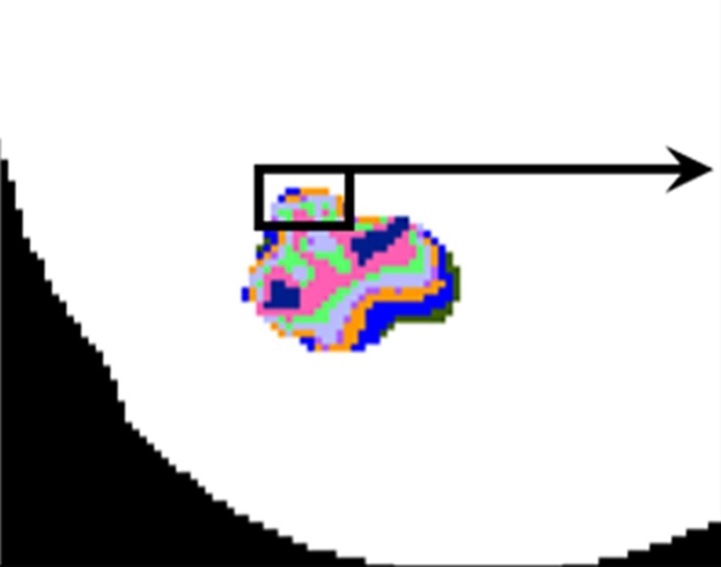 The fact that the two images poses largely different image resolution. The form-factor (shape and dimensions) of Histological tissue-slides are distorted in comparison to their in-vivo state. Histology-reading is subjective; i.e. the concordance between readings of different pathologist is far from being satisfactory. It gets worse when it comes to staging of the cancer. 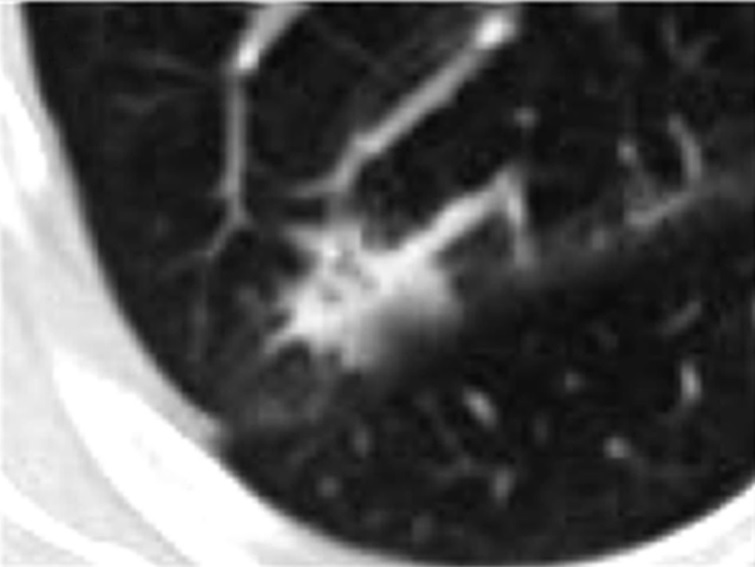 There is large variation in the quality of medical imaging products. 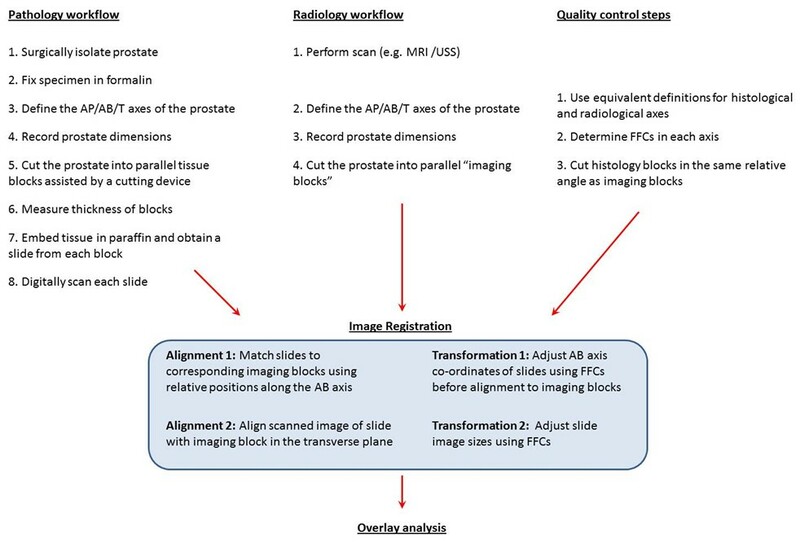 A Workflow to Improve the Alignment of Prostate Imaging with Whole-mount Histopathology presents a robust methodology validating imaging biomarkers in the case of prostate cancer. In this paper we describe a workflow for three-dimensional alignment of prostate imaging data against whole-mount prostatectomy reference specimens and assess its performance against a standard workflow. We hypothesized that integration of image registration principles into the histological workflow for radical prostatectomy specimens would increase the alignment accuracy. In this post I will include only few excerpts from this paper which I strongly recommend to read in full. Ethical approval was granted. Patients underwent motorized transrectal ultrasound (Prostate Histoscanning) to generate a three-dimensional image of the prostate before radical prostatectomy. The test workflow incorporated steps for axial alignment between imaging and histology, size adjustments following formalin fixation, and use of custom-made parallel cutters and digital caliper instruments. 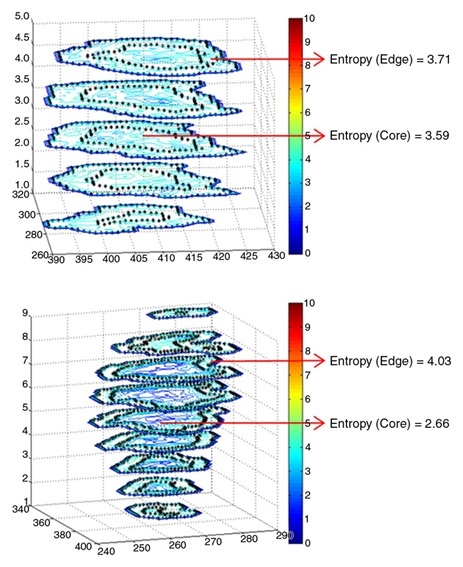 The control workflow comprised freehand cutting and assumed homogeneous block thicknesses at the same relative angles between pathology and imaging sections. The basic requirements of image registration were incorporated within the pathological protocol. We demonstrate that the use of a simple, custom-made tissue-planer to slice the formalin-fixed prostate results in more uniform and parallel tissue blocks than conventional freehand techniques, and increases the accuracy of image alignment. 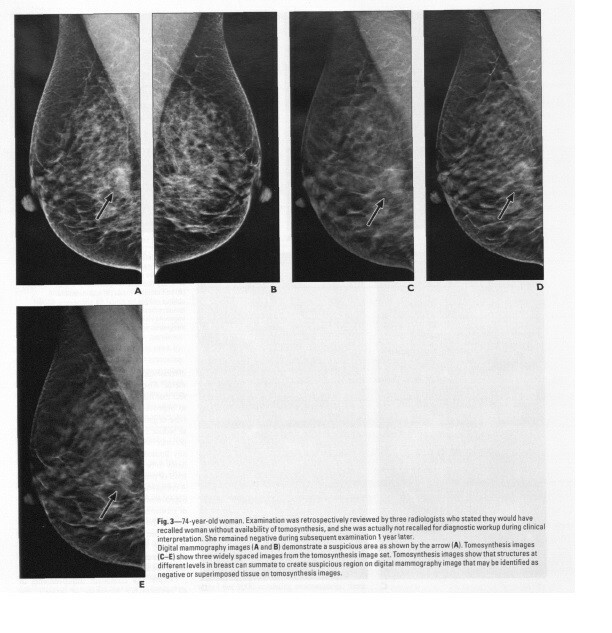 We also show that accounting for dimensional change due to formalin fixation is essential during image alignment. A sketch of the tissue cutting device is shown (A). The formalin-fixed prostate was placed on the space marked “X” on the device with its flat posterior surface facing down. With the probe in the urethra to align the AP axis with the device, the base of the gland was gently pressed onto “Y”. The probe was then removed, and a mounted microtome blade was lowered along the 4mm raised edge of the device from top to bottom to cut away the block (B). The sliced block was put aside with its apical face facing down, and the process was repeated by gently pressing the cut surface flush against the device before each cut (C). The thickness of each block was measured in 5 locations marked (D). Thirty radical prostatectomy specimens were histologically and radiologically processed, either by an alignment-optimized workflow (n = 20) or a control workflow (n = 10). The optimized workflow generated tissue blocks of heterogeneous thicknesses but with no significant drifting in the cutting plane. 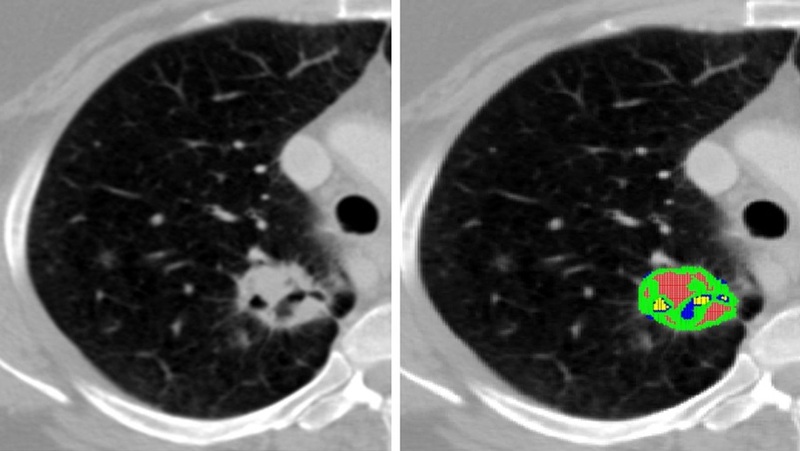 The control workflow resulted in significantly nonparallel blocks, accurately matching only one out of four histology blocks to their respective imaging data. The image-to-histology alignment accuracy was 20% greater in the optimized workflow (P < .0001), with higher sensitivity (85% vs. 69%) and specificity (94% vs. 73%) for margin prediction in a 5 × 5-mm grid analysis. 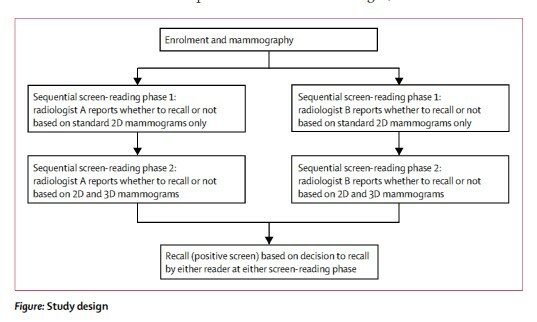 The method of assessing alignment accuracy between radiological images and pathological slides is shown using an example. 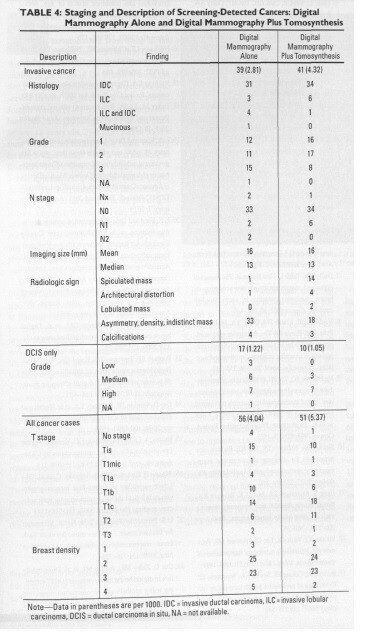 Each square within the grids overlaid onto histology and radiological images were scored either as a “1”, indicating the presence of a histological or radiological margin, respectively, or “0”. 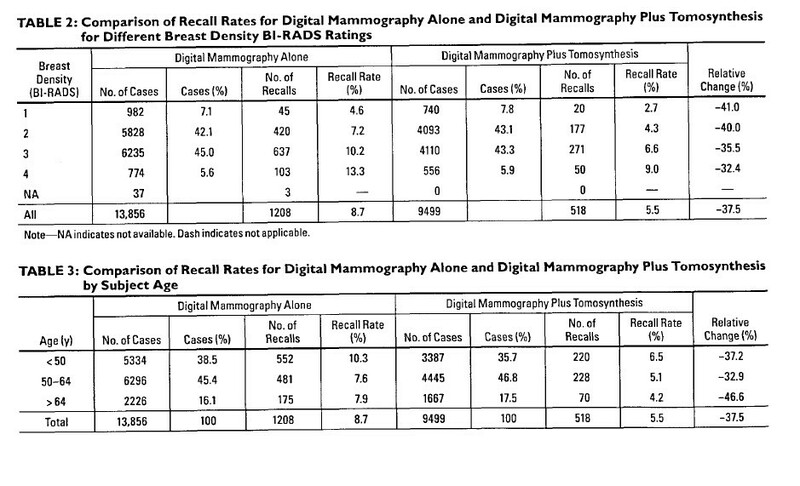 Scored pathology grids were used as the reference, and scored radiology grids were used as the index. Hence, we determined true positives i.e. grid points score “1” in both histology and radiology (yellow squares, n=25), false positives i.e. 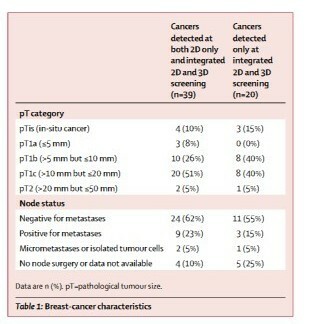 grid points on the radiology scores “1” but not on histology (green squares, n=4), false negatives i.e. grid points on the histology scores “0” but not on radiology (red squares, n=3), and true negatives (grey squares, n=38). A significantly better alignment was observed in the optimized workflow. 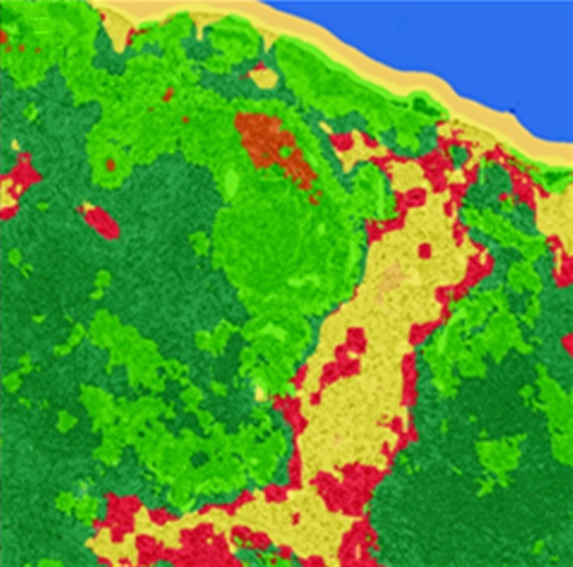 Evaluation of prostate imaging biomarkers using whole-mount histology references should include a test-to-reference spatial alignment workflow.